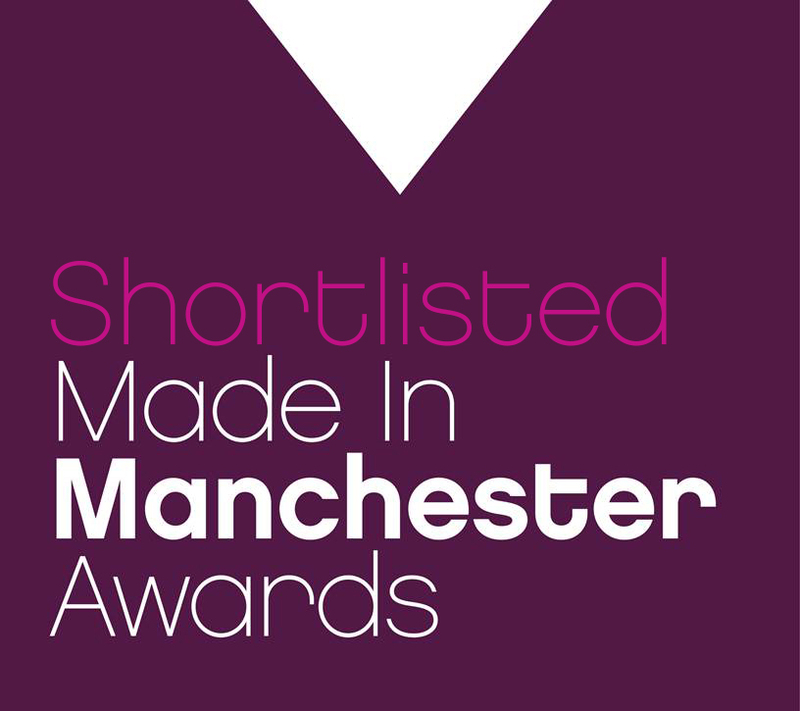 At Realm, our team have been shortlisted for several prestigious regional business awards over the last few years, including the Made in Manchester Awards (MIMAs) and the Manchester Young Talent Awards (MYTAs). In April 2018, one of our consultants, Joseph Shenton won the award for Young Recruitment Professional of the Year at the Insider Young Professionals Awards. 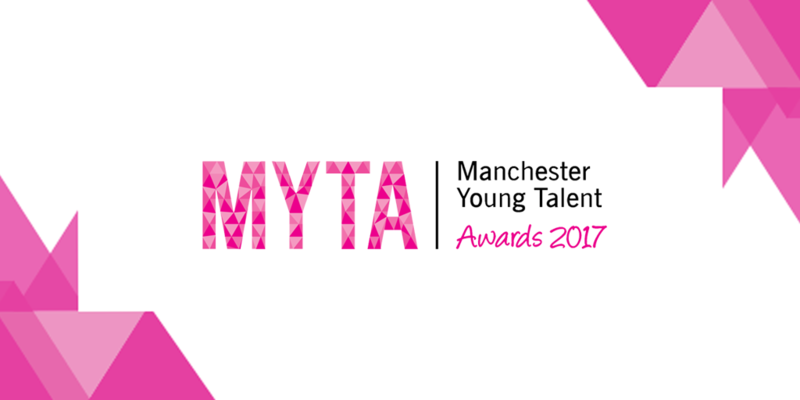 In November 2018, our Administration Manager Rebecca Hopwood won the award for PA/EA of the Year at the MYTAs.